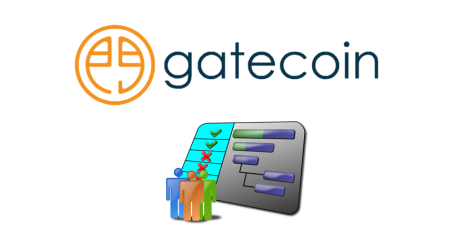 The Gatecoin team said that additional tokens may be delisted in the future pending further compliance reviews. 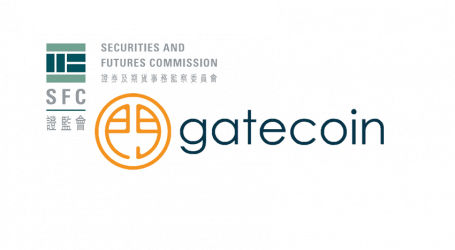 Gatecoin, a Hong Kong-headquartered crypto exchange announced a few days ago that based on a compliance review conducted with its legal advisors the company has decided to delist several tokens from its exchange from November 1st, 2017. The delisted tokens are: DGD (DigixDAO), ICN (Iconomi), PAY (TenX), and MCO (Monaco). The exchange warned in the beginning of the month that this was highly likely due to a Hong Kong Securities and Futures Commission (SFC) statement on Initial Coin Offerings back in September where the SFC said it would review and determine whether a crypto token that is currently offered fits the category of a security under the Hong Kong Securities and Futures Ordinance, and if so whether the token founders have taken steps to structure their token in accordance with the SFC’s framework. 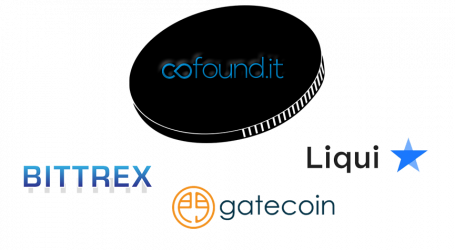 Gatecoin clients holding balances in any or all of these tokens will now have until November 1st to trade them for BTC or ETH. From November 1st, 2017 onwards, both trading and deposits of these tokens will no longer be available through the exchange. Clients preferring not to exchange their tokens will be able to see their balances and withdraw them to external ether wallet addresses at any time until further notified by the company. 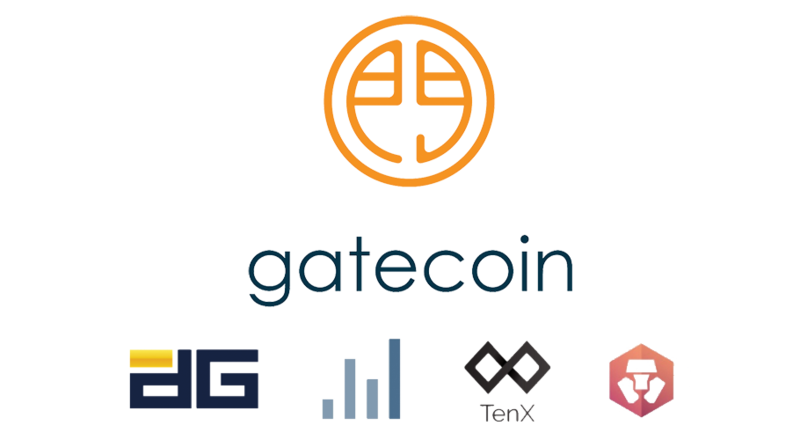 Gatecoin will continue to store these tokens on behalf of clients in the meantime.